Whether you operate a retail, dining or leisure business, chances are you’re going through a downturn in sales at the moment. The post-holiday period tends to be one of the worst times of year for most businesses, as wary consumers check the bank balances after the Christmas spending spree and decide it’s time to tighten their belts. This doesn’t mean that a post-holiday slump needs to be an inevitable part of the business cycle. Rather, it simply means that a different variety of creative strategies should be employed to boost sales during this typically quiet period. Here are the top tips for boosting your sales during the post-holiday slump. While foot traffic and online sales are down, you should use the time to take stock of your staff and see how you can optimize their performance. The post-holiday period is the ideal time to focus on staff training and emphasize team building over pushing sales. Taking advantage of quiet periods to focus on your most important asset, your team, will pay dividends throughout the period and beyond. 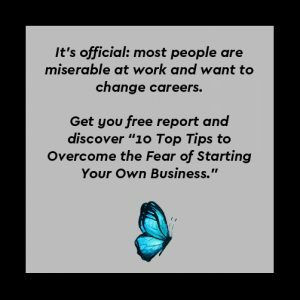 Now is the time to do what other businesses may be neglecting and put together some seriously generous sales, offers, and bonuses. 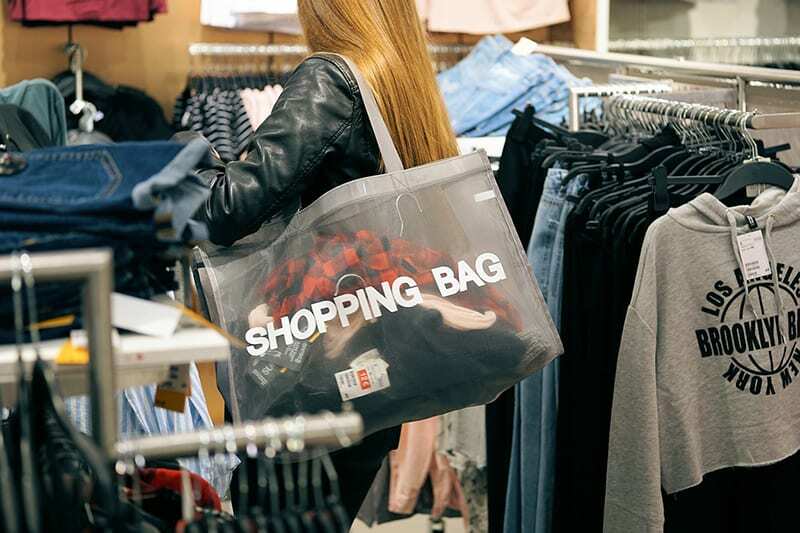 While your average retail chain tends to avoid sales and offers at this time of year, other forms of business know that this is the time to lure in customers who are not too keen on spending. This works especially well in the digital realm; a quick glance at entertainment platforms such as Oddschecker demonstrates how betting and casino sites are offering bonuses such as £1500 welcome packages and 200 free slot spins for new customers. This is the kind of strategy your business should be implementing at this time of year. There is no better time to give your business a makeover than right now. With shoppers generally staying away, you should take advantage by redesigning your in-store space and creating a fresh new look that will attract more customers in the long run. 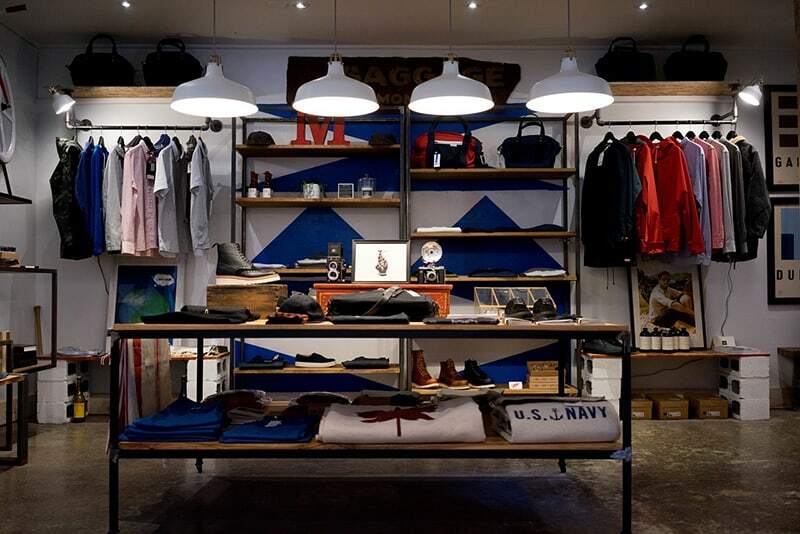 Recalibrate your space for sales, following the key design principles laid out by the retail platform Shopify, and the foot traffic will soon start pouring in again before you know it. Your next step should be hosting an event to showcase your new look, be it a sample evening, DJ night, charity fundraiser, or a community-focused event. Now is the time to do something innovative with your marketing. In order to engage with your customers and persuade them to come back, you’ll need to do something which makes them feel extra special and actually encourages them to feel passionate about your product. There are no holidays in the calendar to help you out, so you’ll have to give your customers more unorthodox reasons to come and shop. You should start by greatly increasing your advertising output on social media, using quirky tactics to connect with customers that go well beyond a seasonal discount. You should also consider something which can generate a lot of media buzz, such as a new product launch or a viral campaign. The business calendar is full of peaks and troughs, but that doesn’t mean you shouldn’t be making the most out of every day. Follow these tips to ensure your business enjoys a healthy and profitable post-holiday period.